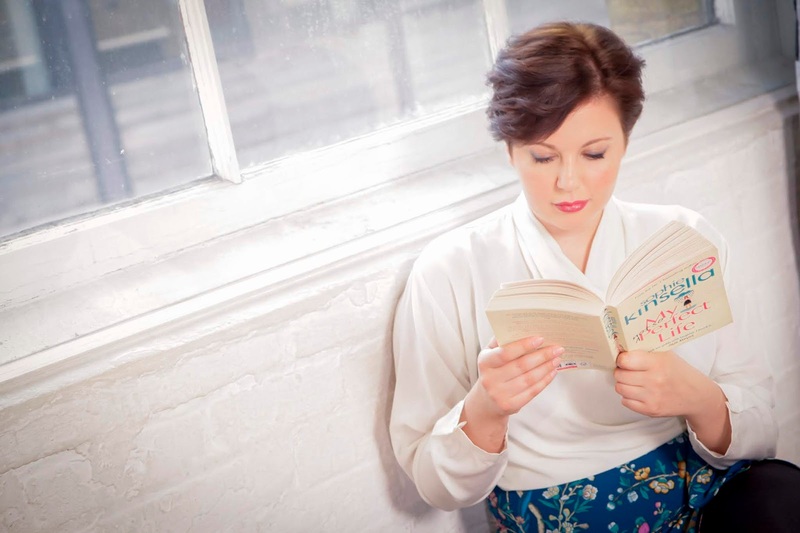 An Interview with Author Zoe May. 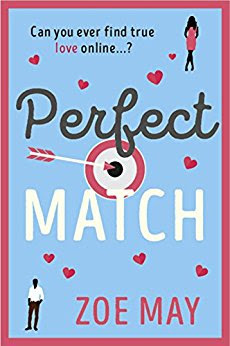 I've only read Zoe May's debut novel, Perfect Match, and I already know she is going to be a regular feature on my kindle/bookshelf. Her second book, How (not) to Date A Prince, is currently waiting to be read and I cannot wait. It's going to be my plane read this weekend. 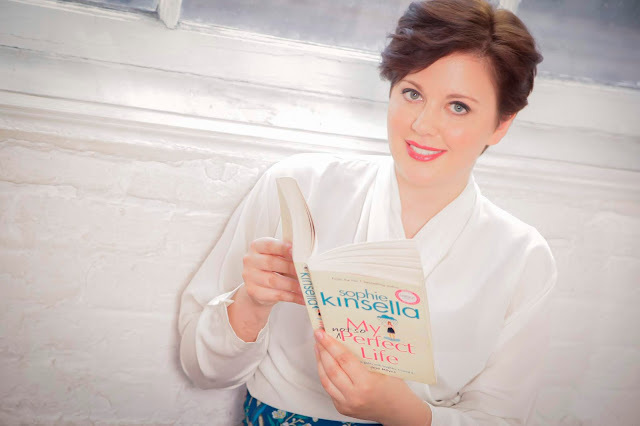 Zoe's writing reminds me very much of Portia MacIntosh and we all know how I feel about her! 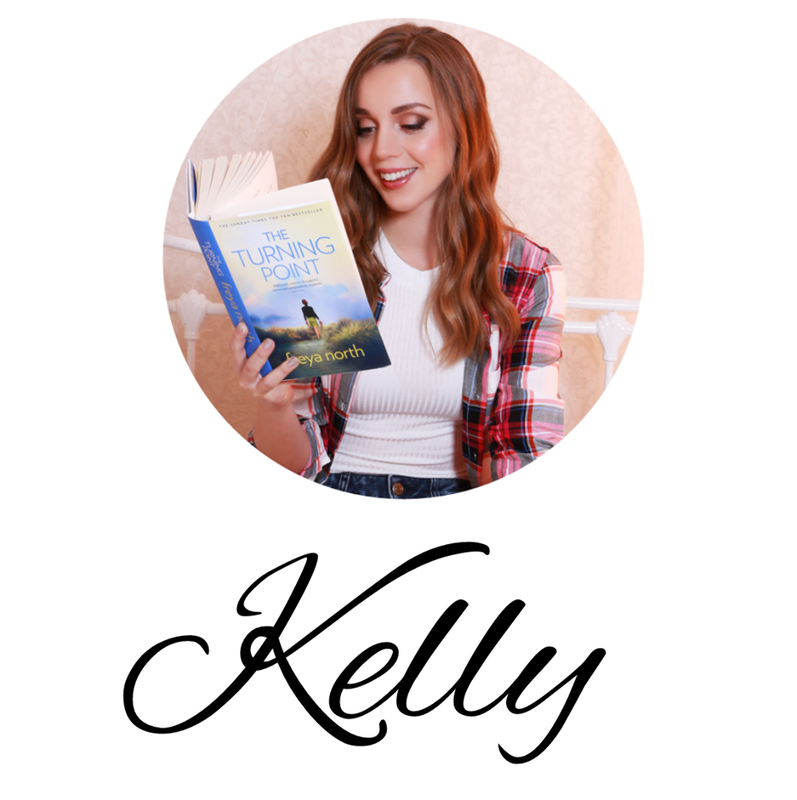 :) She is definitely an author to keep an eye on and add to your list! I hope you enjoy finding out more about Zoe in today's interview! 1) I absolutely loved your Debut novel, Perfect Match. What inspired you to put pen to paper and write your first book? Thank you! Perfect Match was actually not my first book, it’s just the first I ever got published! I decided at about 14 or 15 that I wanted to be a novelist, but it took a while to find my voice as a writer. To begin with, I wanted to write literary fiction and wrote a few chapters of ultimately abandoned, highly pretentious books, none of which were any good at all. Then I wrote a chicklit novel, which was incredibly boring and badly written, but proved a really useful learning curve for my next book, Perfect Match. I think things clicked for me when I started being more honest in my writing. When I began writing in a similar tone to how I speak and turned my attention to topics I have first-hand experience of (such as dating in Perfect Match) that’s when things took off. At that point, I truly felt inspired and began producing good work. 2) What was your journey like, from writing down your initial ideas, to getting a publishing deal, to finally seeing your book released? How did it all feel? I initially wrote the first draft of Perfect Match in a six -week frenzy and during that time, I felt completely lost in the dream world and a bit manic! I showed it to a few friends who suggested a lot of edits. To begin with Perfect Match had a completely different ending and I knew deep down that it wasn’t good enough to get published, but I couldn’t think of a better storyline. I ended up abandoning the novel for a while and just concentrated on my job instead. I was working as a reporter and I asked the paper’s book reviews editor if I could write commercial women’s fiction reviews on the side. She agreed, and I ended up reading a lot of books and writing reviews every month. This really helped me get a handle on what makes a strong plot and an engaging novel. I then came back to my manuscript for Perfect Match and completely overhauled it, cutting about 35,000 words and adding about 50,000. I felt this time that I had a much better idea of what I was doing, and I felt more confident that the novel might be strong enough to get published. I queried to agents and received some rejections, which was really disheartening as I'd spent so long trying to improve the book. I was beginning to feel a bit hopeless when I received an email from HQ Digital requesting my manuscript. A week later, I was offered a book deal! Writing a novel is an incredibly hard thing to do. I’d sit for hours writing alone in my bedroom, while seeing pictures of my friends out having a good time and sometimes I questioned whether I was doing the right thing. I wondered whether I should be spending so much time writing or should instead try to excel in my career or socialize more. It’s a real leap of faith to try to make it as a writer and I had some periods of intense self-doubt. So when I got the call from HQ, it was very emotional. I felt relieved, validated, elated, excited and overwhelmed! Then when Perfect Match came out and readers started telling me how much they liked it, it was just a dream come true! 3) It's safe to say that Sophia (Perfect Match) has some pretty terrible dates. What is the worse date you have even been on? Did it make it into the book? Yes, Sophia has had lots of bad dates and all of them are based on my real-life experiences! The silver lining for me was getting to use them in my book! It's hard to choose the worst date I've ever been on as there are lots that were just a bit dodgy. The date Sophia has in chapter one was based on a date I went on with a guy who droned on and on about how much he loved Warhammer while loudly and messily slurping noodles. 4) Do you have a specific book, that cemented your love for reading? Do you remember how old you were and what about it made you love to read? I read Jane Eyre in my early teens and felt a really strong emotional connection to Jane – more so than I’d felt for a character in a book before. That made me realise how powerful books can be, not just as sources of entertainment but also as a way of learning about life via the experiences of a character you care about. I’m quite into self-improvement and I think all my favourite novels offer what Charlotte Brontë offers in Jane Eyre – they’re entertaining and engaging, but they also take you on a journey so that you feel like a wiser, more well-rounded person by the end! 5) How do you write best? Do you need peace and quiet? Background music? Snacks? I write best at home, in silence, with my dog by my side and coffee or lemon and ginger tea. I like the idea of writing in cafes but I find that I can never properly concentrate unless I’m at home. I need total silence and a really peaceful environment to write well. 6) If you were to throw caution to the wind and write down your perfect guy, what would he sound/look like? Funnily enough, when Sophia describes her criteria for Daniel in Perfect Match, that was actually me describing my perfect guy! I know it’s a bit superficial, but I like the idea of him! What’s not to like about a ridiculously suave Robert Pattinson-lookalike multi-millionaire! 7) When you aren't reading or writing, what do you enjoy doing most? Hmmm, tricky question since I spend so much time on those two things! I’m a huge animal lover. I love walking my dog. I’ve also been visiting rescue farms recently as I want to learn more about farm animals. 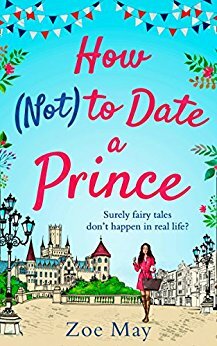 8) Lastly, your new book, How (Not) to Date a Prince, is out now! Can you tell us what inspired this story. How (Not) To Date A Prince is about a love-shy politics reporter who gets roped into covering the Royal Wedding. Naturally, I was inspired by the romance of Prince Harry and Meghan Markle, who seem like such a great couple. I like the build-up to royal weddings and I was keen to capture this excitement in the book. Having worked in journalism, I channelled some of that experience into the character of Sam. 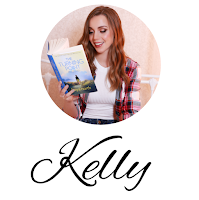 Also, I think we all go through phases when we’re not that interested in romance, whether due to circumstances or heartbreak, and I was keen to write a love story from the point of view of such a character, particularly as Sam is the polar opposite to Sophia – my heroine in Perfect Match – who is obsessed with dating and finding a boyfriend!